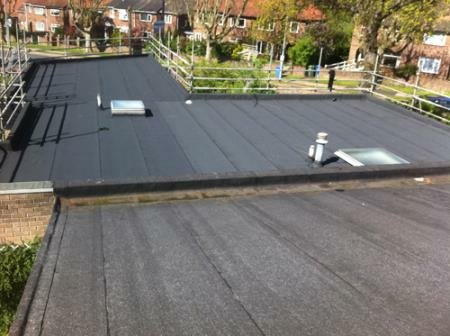 RG Leverett is a Norwich-based, family run roofing company, with over 30 years’ experience. Operating across Norfolk and North Suffolk, their roofers are directly employed by the company and complete all projects to the highest standard. They are trained in all forms of roofing, including flat, pitched, terraces and skylights, allowing them to recommend the system that will suit your property. With a guarantee of between 15 and 25 years included on all their installations, you can enjoy peace of mind that will last for many years to come.